I’ve reloaded my “professional” blog to run alongside my web site. It’s called “15Mb: In the future, everyone will be famous for fifteen megabytes” and it’s a blog about a variety of technology-related themes. Check it out. I hope you find it stimulating. Note that some of the entries there are reposted over at Medum as well. 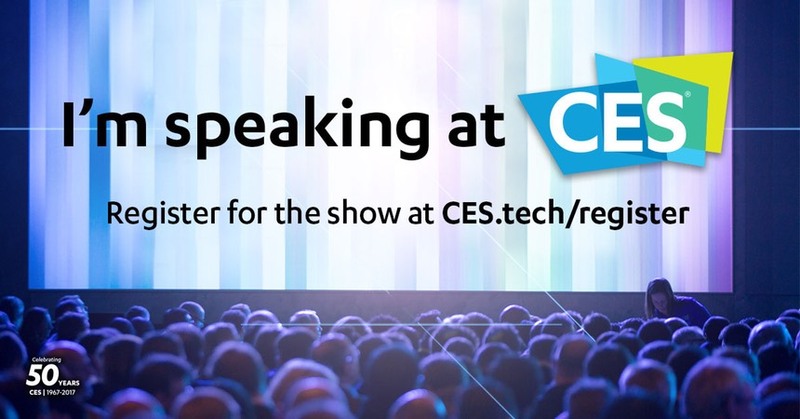 I’ll be speaking in the Digital Money track at CES in Las Vegas on 5th January 2017. It’s my first ever time speaking at this event and I look forward to seeing you all there. 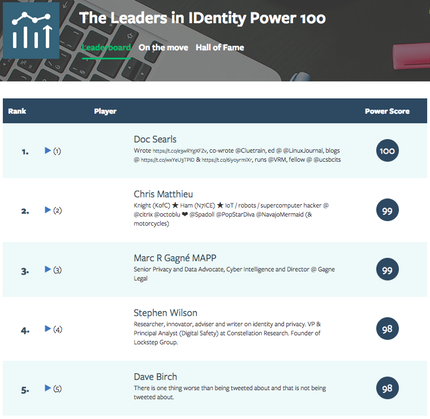 I was ranked in the global top five thought leaders in digital identity by Innovate Identity.